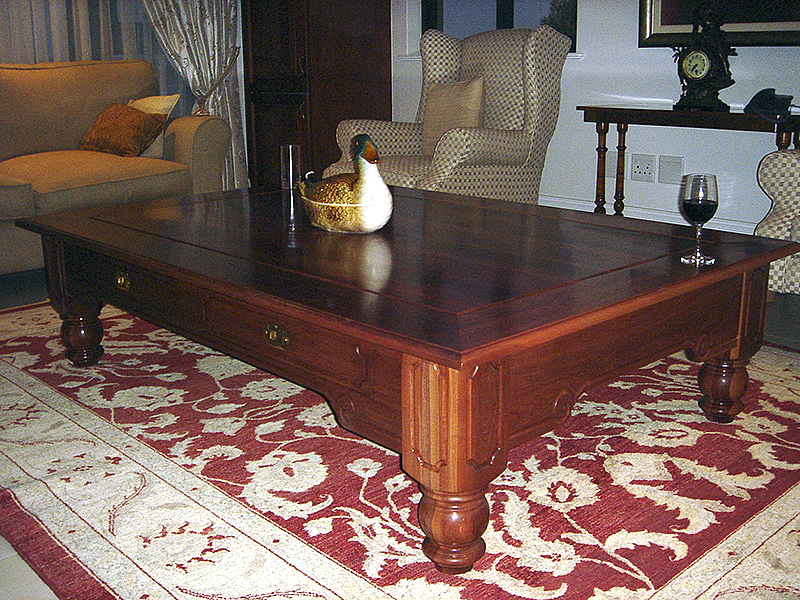 Welcome to Knysna Woodworkers! 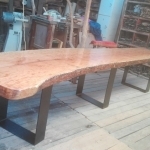 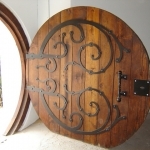 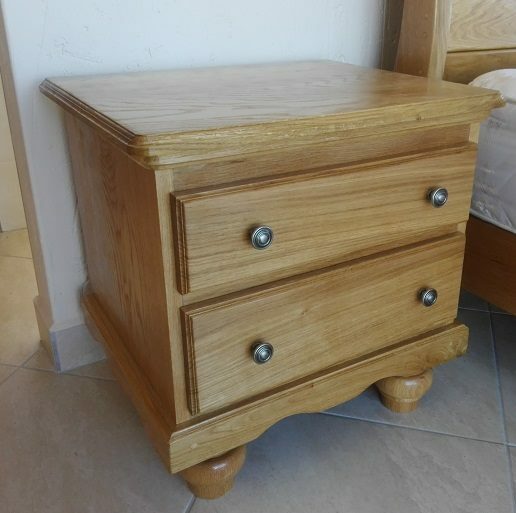 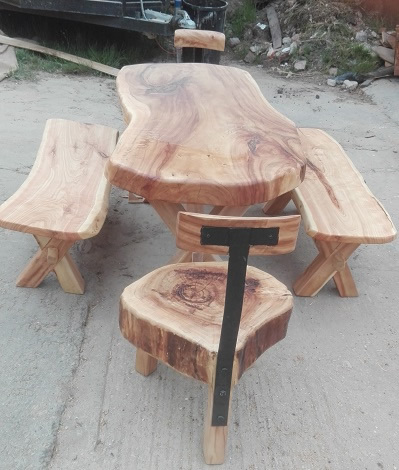 I manufacture custom made furniture, handcrafted and tailored to the individual needs of the client and these goods can be supplied anywhere in most cases. 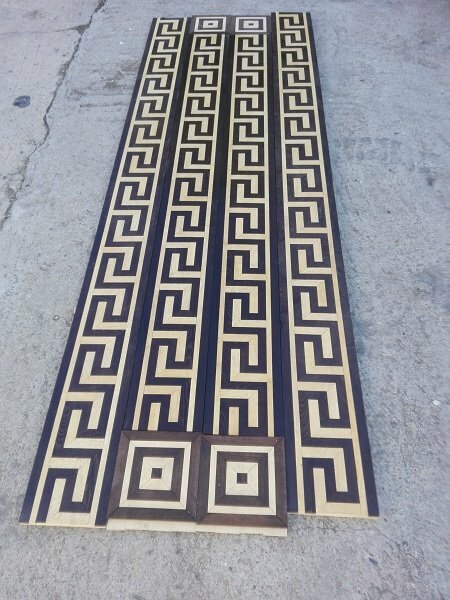 Why custom made? 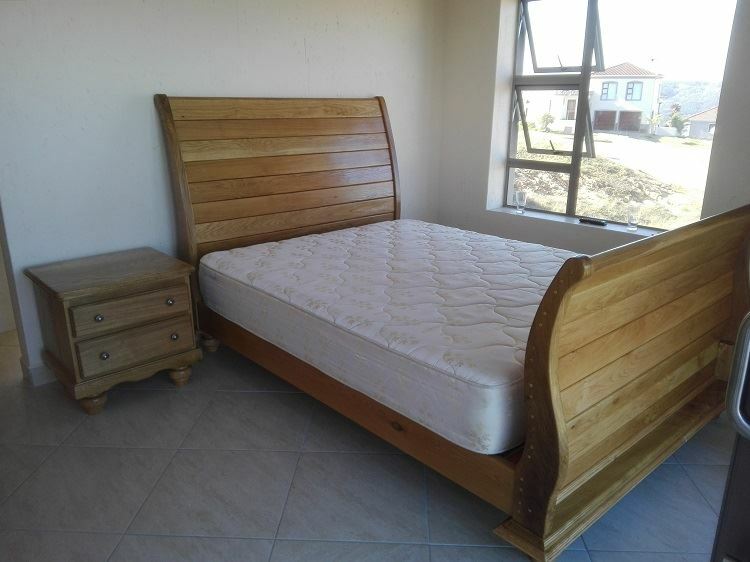 The advantage is this ensures you get exactly the furniture you want, something specially crafted just for you, to precisely suit your individual needs, style and home. 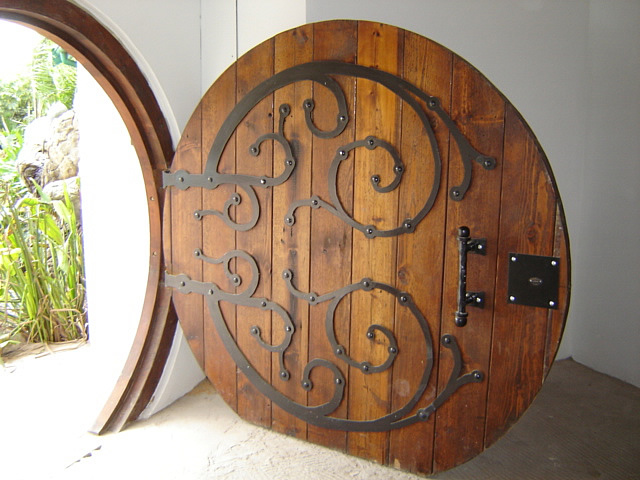 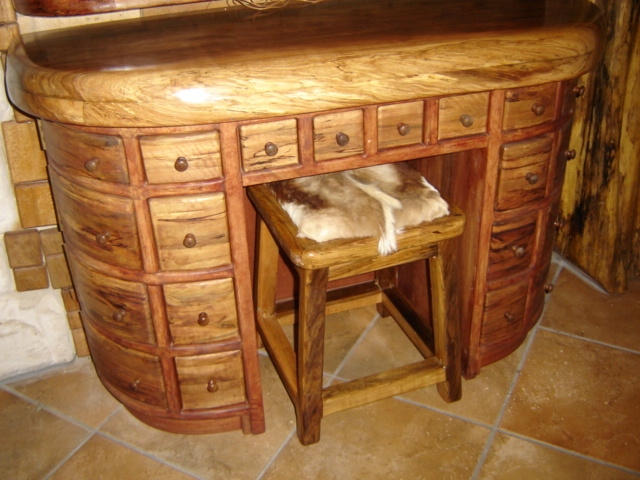 Goods are built to any size, to any design and from any wood you prefer. 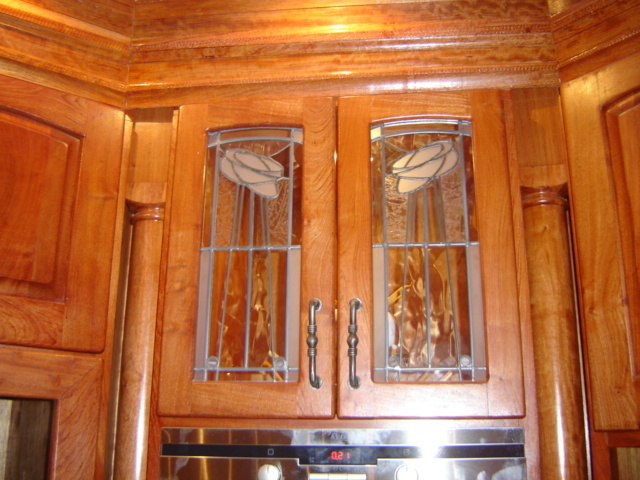 I include below a small selection from my portfolio. 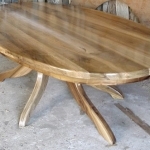 This will give you a good idea of the quality and range of my work. 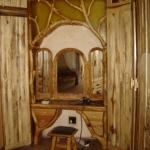 Please click on a thumbnail image to see the zoomed up view. 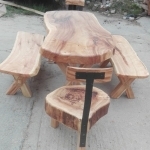 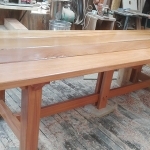 I manufacture all kinds of tables, chairs and seating, custom built to any size and any design. 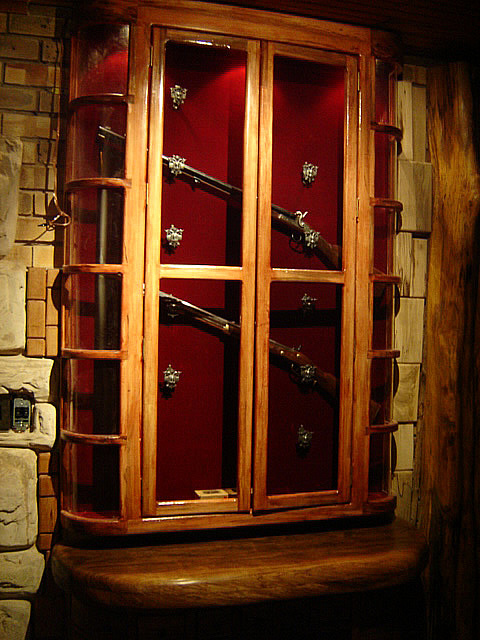 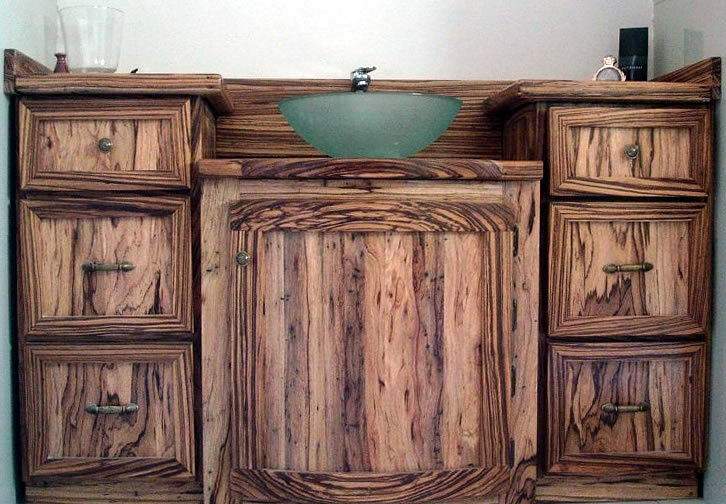 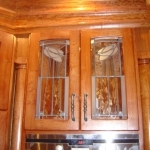 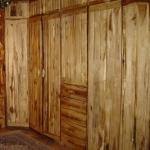 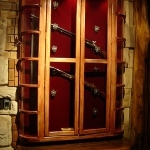 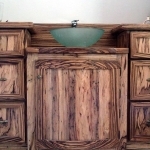 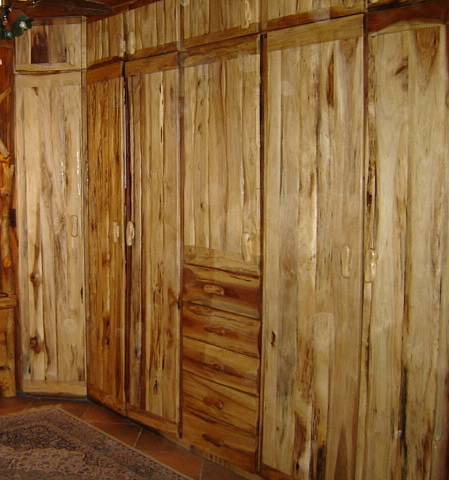 Beautiful custom made cabinets. 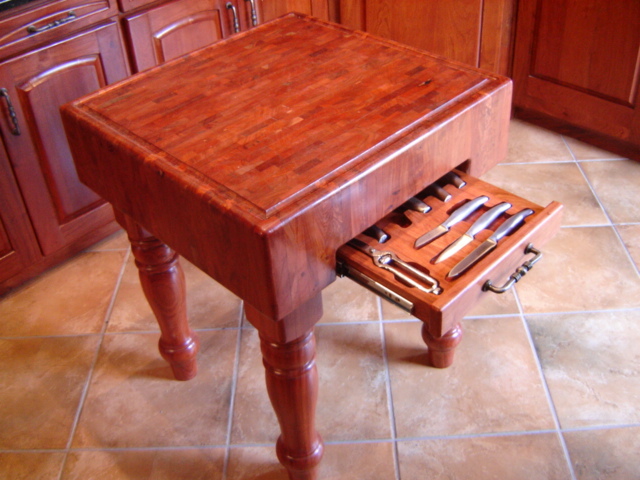 I make any kind. 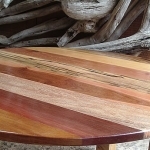 All carefully handcrafted. 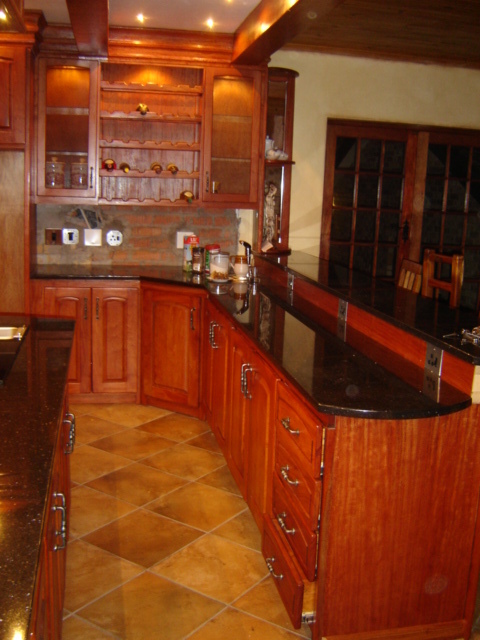 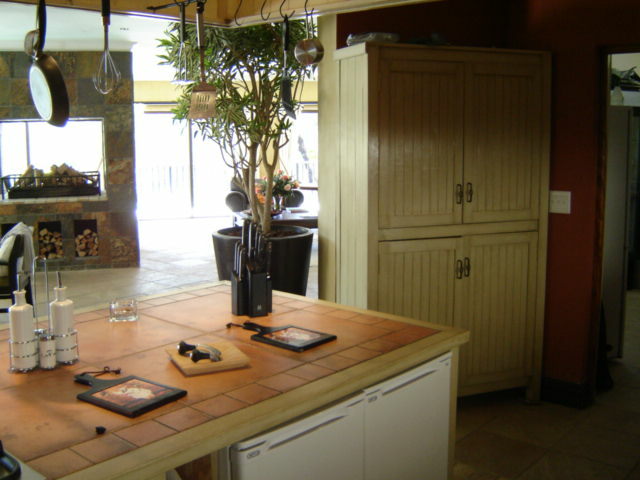 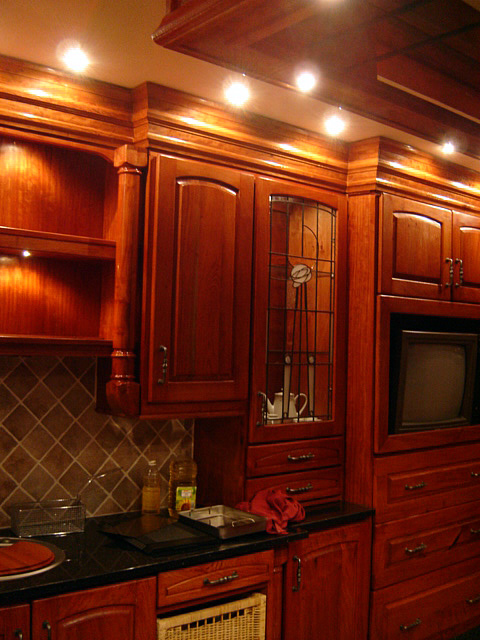 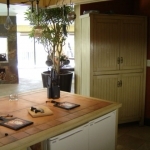 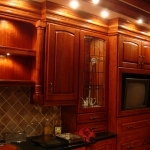 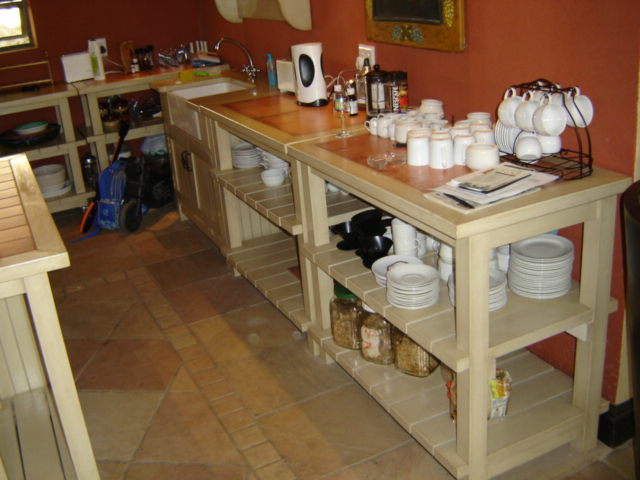 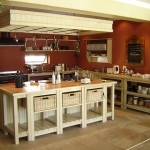 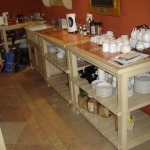 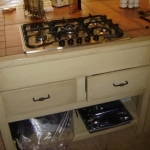 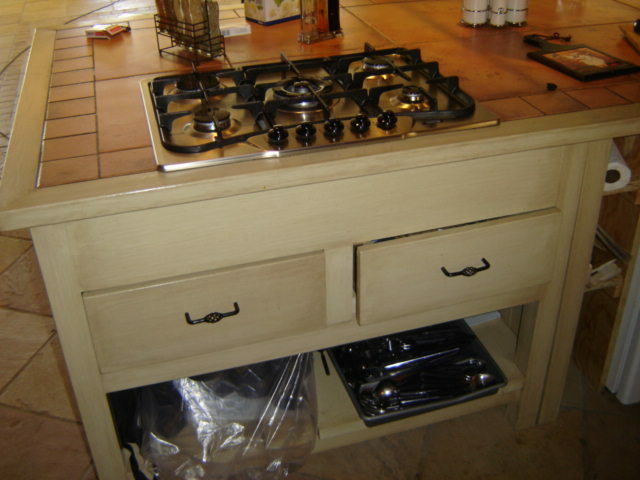 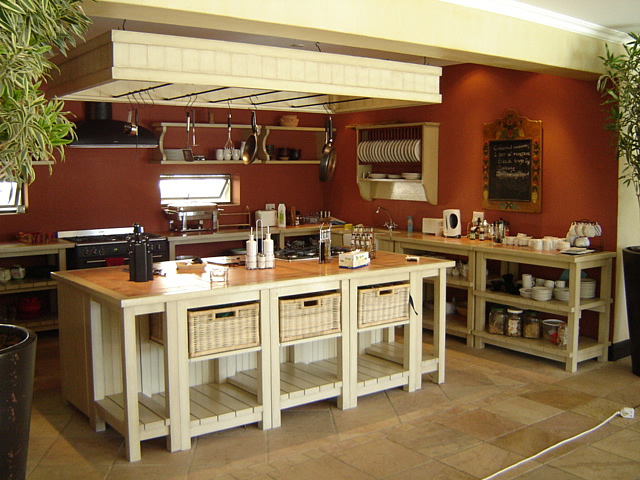 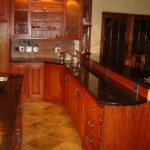 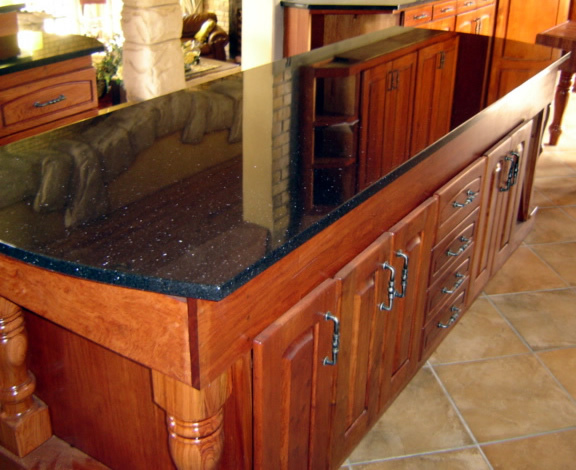 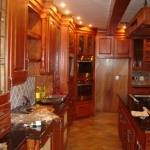 The design and manufacture of complete kitchens, any kitchen furniture, and in the style you prefer. 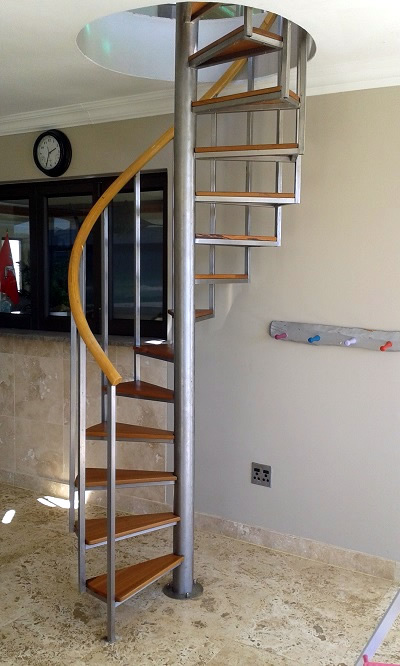 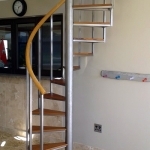 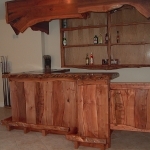 The design and manufacture of complete bars and any bar furniture. 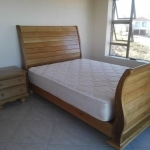 Custom beds, bedside tables, headboards, cupboards, and other bedroom furniture. 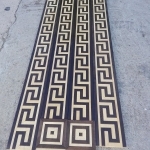 Doors, staircases and flooring. 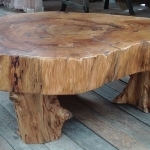 These make a perfect supplement to a beautifully furnished home. 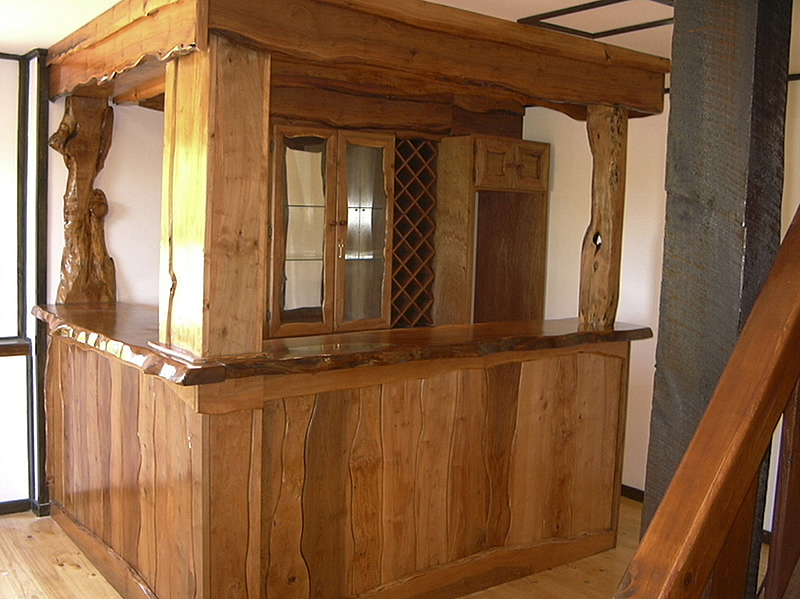 MEET THE CRAFTSMAN. 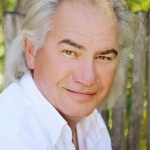 My name is Johan Nel. 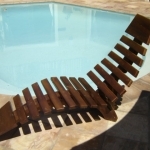 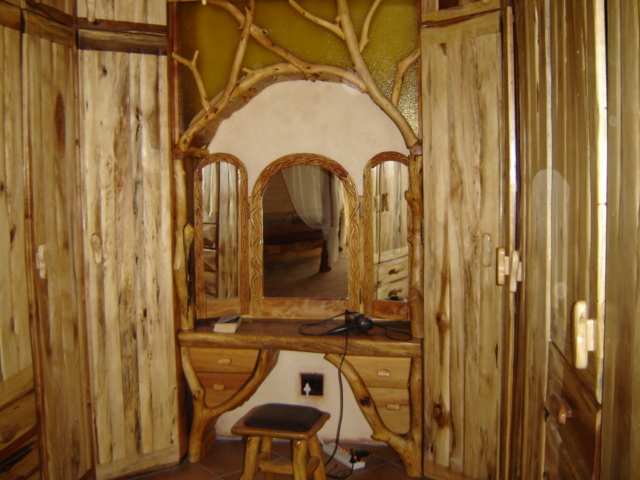 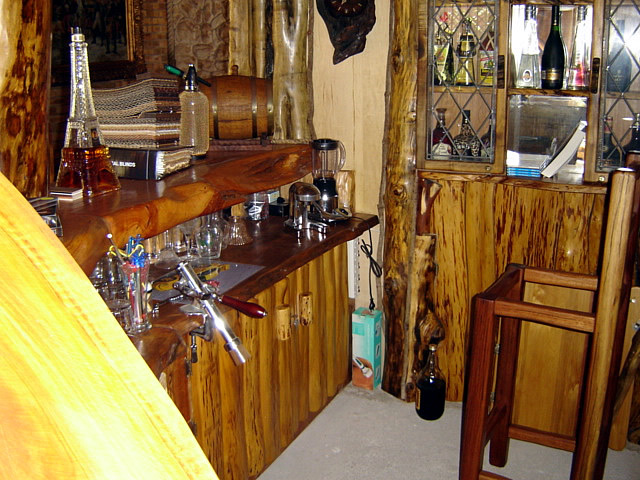 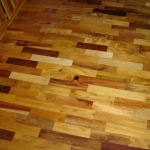 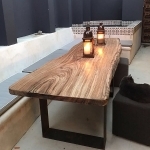 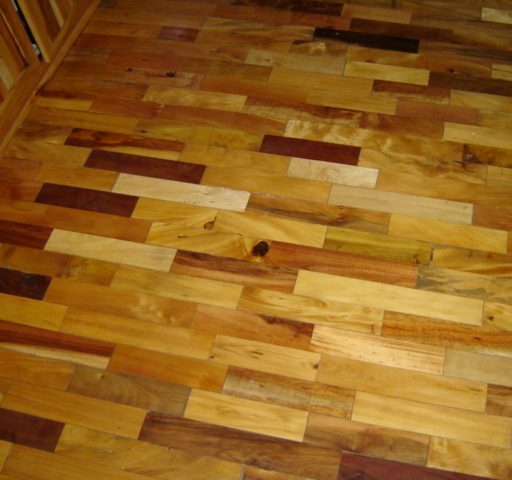 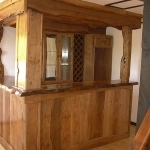 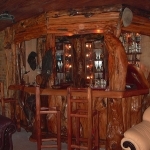 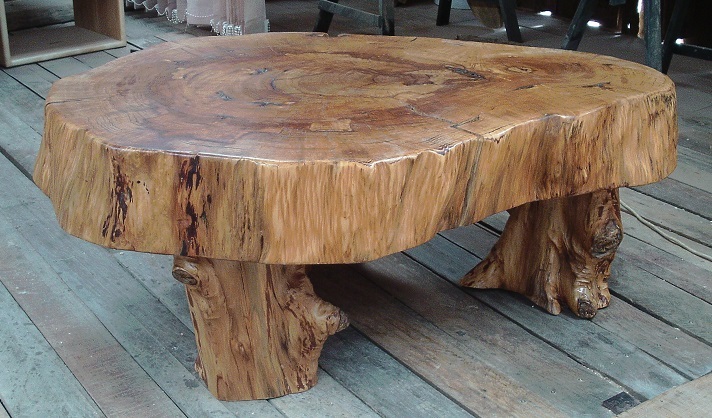 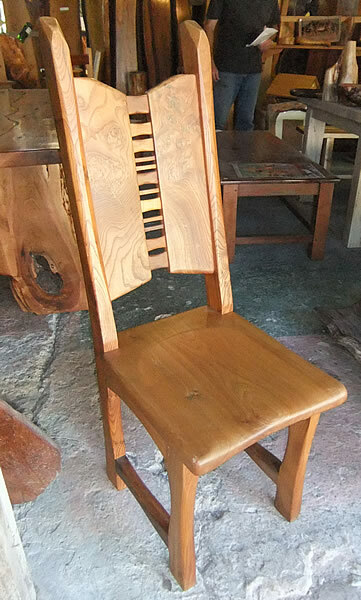 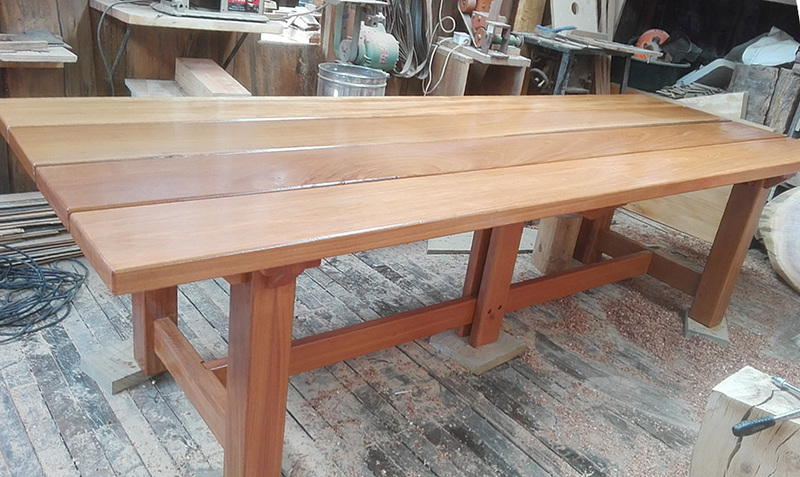 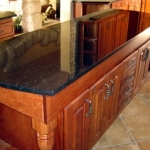 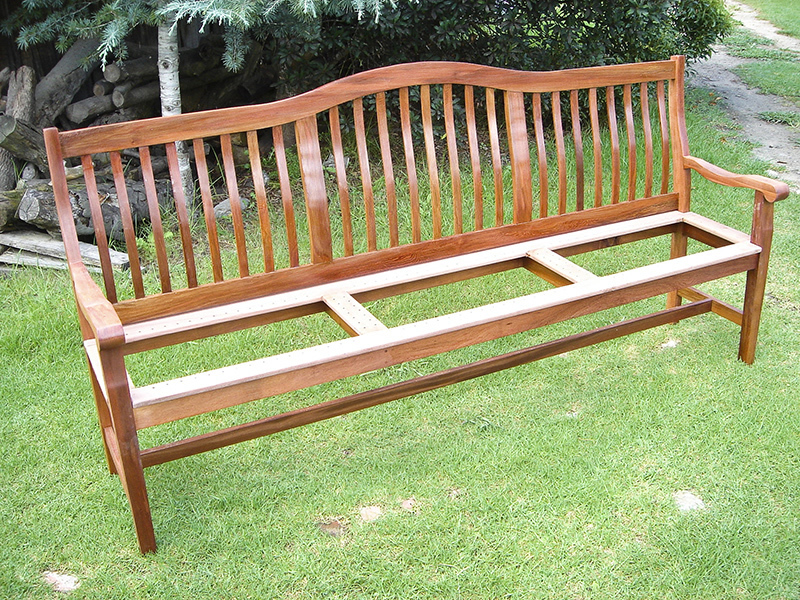 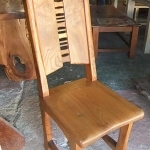 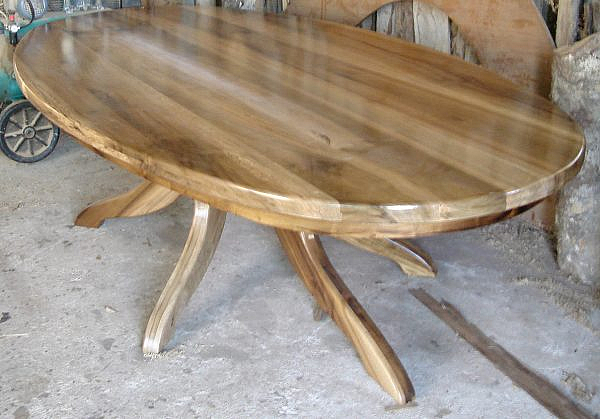 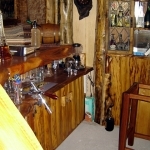 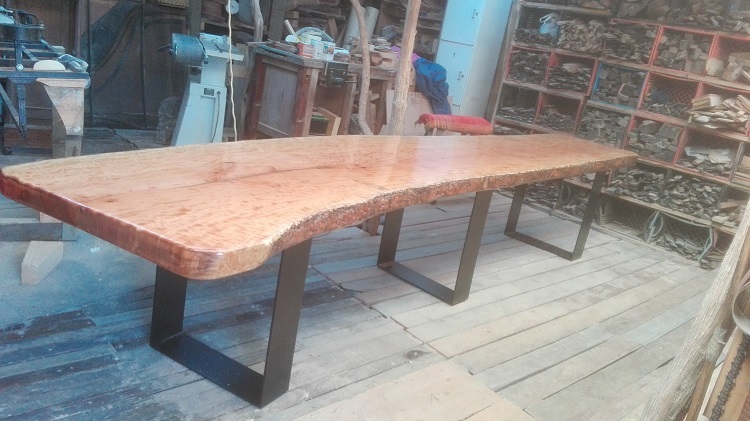 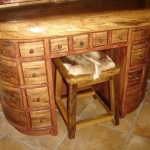 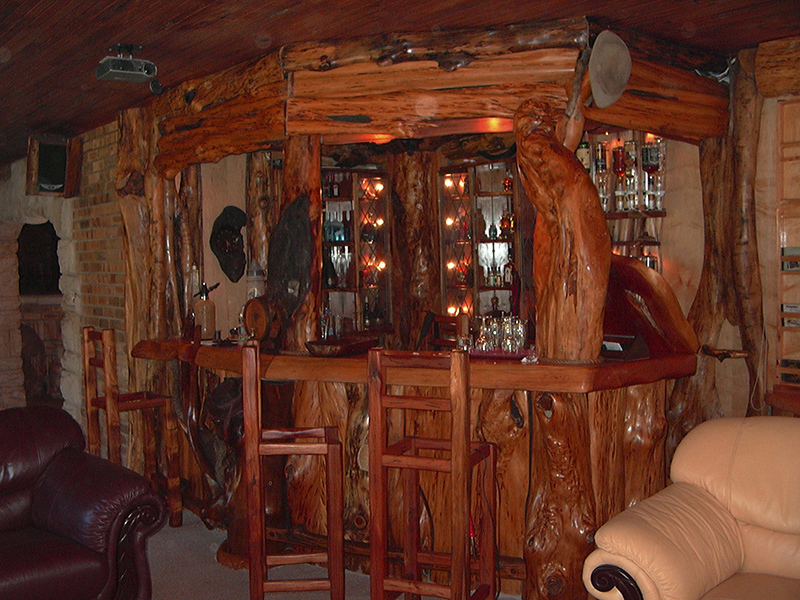 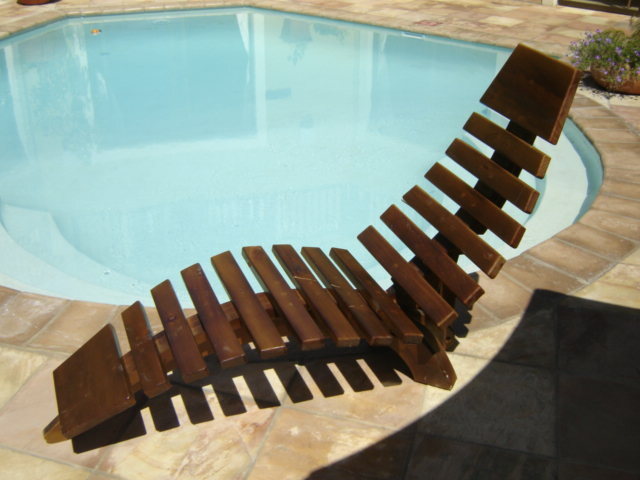 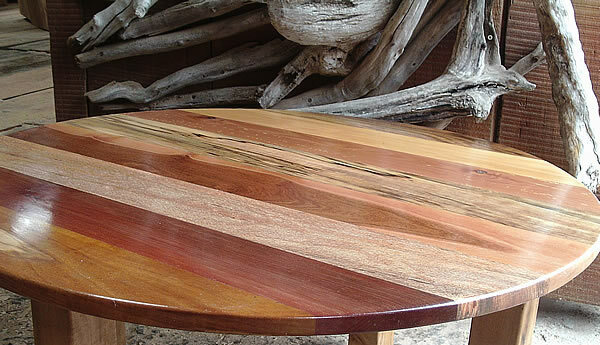 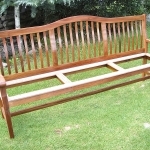 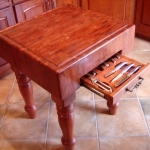 I’m the founder of Knysna Woodworkers and the primary craftsman, I have over 35 years of experience manufacturing all kinds of custom furniture and other woodcraft. 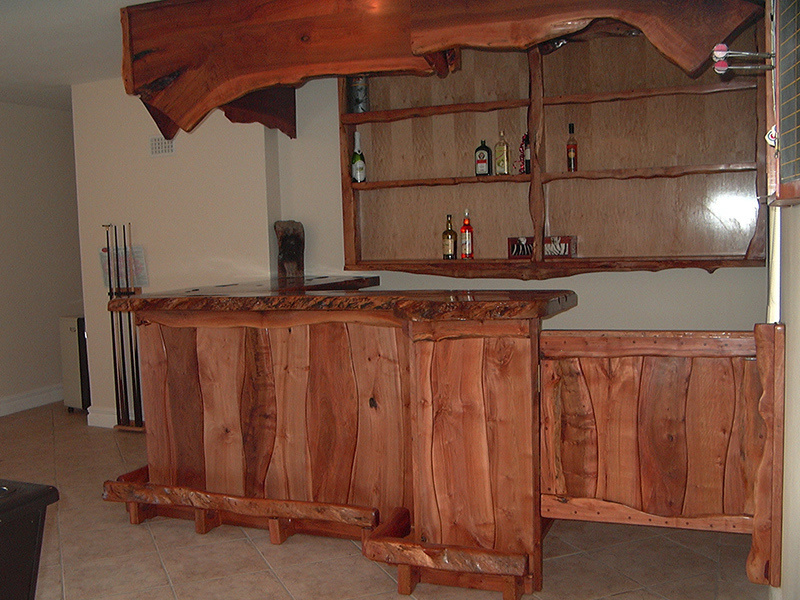 I love working with the various woods, whether an indigenous wood or exotic, and the passion I have for woodworking is reflected in everything I make. 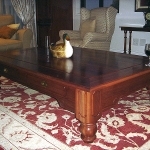 Please contact me and we can discuss any furniture that you need custom made. 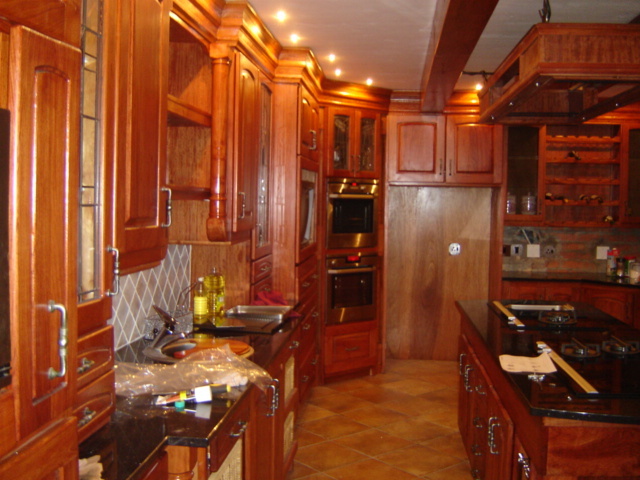 No project is too big or too small and I try to cater to most budgets.